Tools are supposed make my life easier. Ever since man discovered fire and how to use flints, it seems as though every generation has created bigger and better tools. 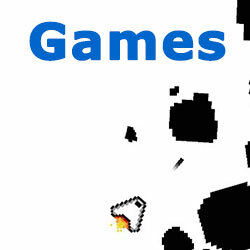 However, not all great tools are necessarily big or even better. Today, some of the most useful tools are the smallest, but without them our everyday lives would be a lot more difficult. Now because a slew of new tools come onto the market almost every day, figuring out which one is actually worth buying can be confusing. It is for this reason that we’ve narrowed a list down to 7 of the most useful tools for saving you time and making my life a lot easier. Stunning Gadgets designed and manufactured the Pocket Chainsaw with portability as well as durability in mind. Classified as a survival tool, the Pocket Chainsaw has specially designed teeth and the two-handed cutting action makes it very easy to slice through pieces of wood of varying thicknesses. Unlike a regular saw this one can be carried in your pocket, and it weighs just a couple of ounces. There’s no setting-up time, and it shaves off a good 40% from your cutting time. Add in the fact that Stunning Gadgets back the Pocket Chainsaw with a life-timeguarantee, andthe cost of under $25 and this is definitely the best buy on our list. We rate the multi-tool as being one of the best inventions known to man. 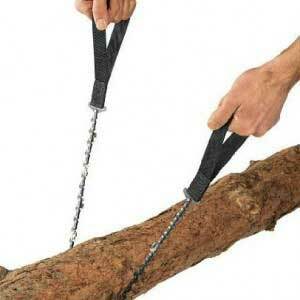 The multi-tool boasts portability, durability, cheapness and it saves you a fair bit of time. 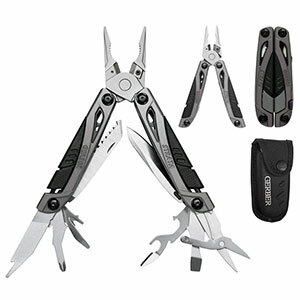 The latest multi-tools offer up to seven tools in one. These include everything from varying size blades to bottle openers and even tiny saws. Some can be personalized – you select which tools you want to fit, so if you don’t want a device for getting the stones out of Boy Scouts’ hooves you can pick something which suits your needs. Even people who are not survivalists, or do not necessarily go into the wild with the family, will find many uses for it around the house. Which is why we highly recommend it to anyone. 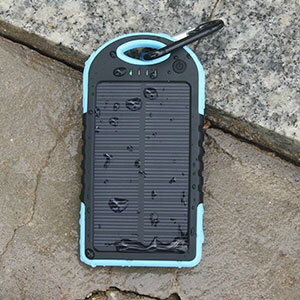 The sun is a source of free electricity and Stunning Gadgets’ Solar Battery Charger uses some of the most efficient solar cells available, coupled with a 5000mAh battery. Its dual charging ports allow for your phone and your tablet to be charged at the same time. Just leave the Charger out in the sun and it tops up the internal battery in a couple of hours. We particularly like the Solar Battery Charger sold by Stunning Gadgets because,compared to others, it offers the right combination of price, durability, portability and a great life-time warranty. 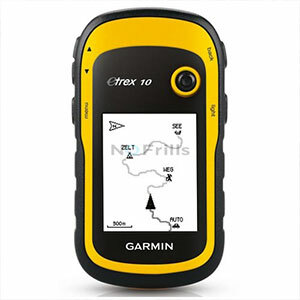 Garmin sells the best portable GPS devices in the world. Highly detailed maps and satellite coordinates coupled with the device’s built-in processing power can accurately pinpoint you to within 10 meters of your position. This makes finding your way to the next gas station or perhaps out of the woods a breeze. While almost every new vehicle in America comes equipped with a GPS device, having a hand-held one is still important. These devices are often rugged, they save you a lot of time, and the prices are steadily coming down. LEDs or light-emitting diodes are bright and energy-efficient, and both of these qualitiesmakes them excellent for use in hand-held torches and lamps. 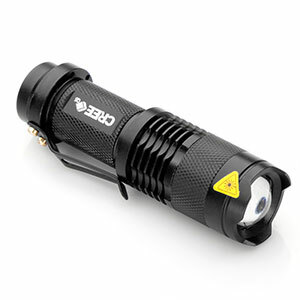 Coupled with the latest high-capacity batteries, these lamps can function for up to 12 hours. While there are quite a few modelsavailable both online and at regular stores, the rule of thumb when buying these is to purchase one with a high capacity battery and, ideally, with a solar panel, so that it charges itself during the day. 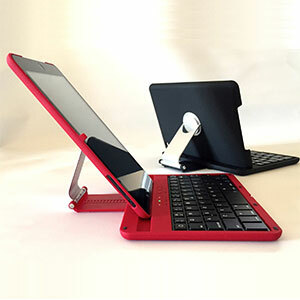 Stunning Gadgets manufactures and sells one of the best Bluetooth keyboards available today. While primarily designed for iOS devices like the iPad mini and iPhone, it can work seamlessly with Android and other devices which supportBluetooth. The lightweight keyboard can be easily carried around in a backpack, and it’s highly durable making it ideal to take along on long trips..
We all need our morning dose of java to start the day. A portable espresso machine is by far the quickest and cheapest way to make sure that you’re never too far from your favorite flavor. Currently available from numerous manufacturers, the key to buying the best one is to try before you buy; get a taste at the store from every machine, and buy one that brews what you like. 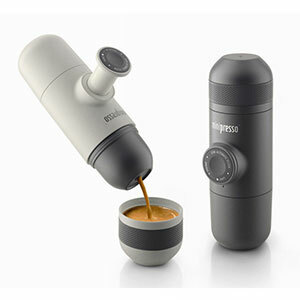 The only downside is that the battery-operated ones need to be kept charged,but there are hand-operated models, like the minipresso, that require no power at all. What Do You Really Need in Your Survival Kit?